03 Clift (1982) Crushed Granite Broad Graded ,Dp=0.2032 m, d=0.68 mm. Crushed Granite Broad Graded Dp=0.2032 m & d=0.68 mm. 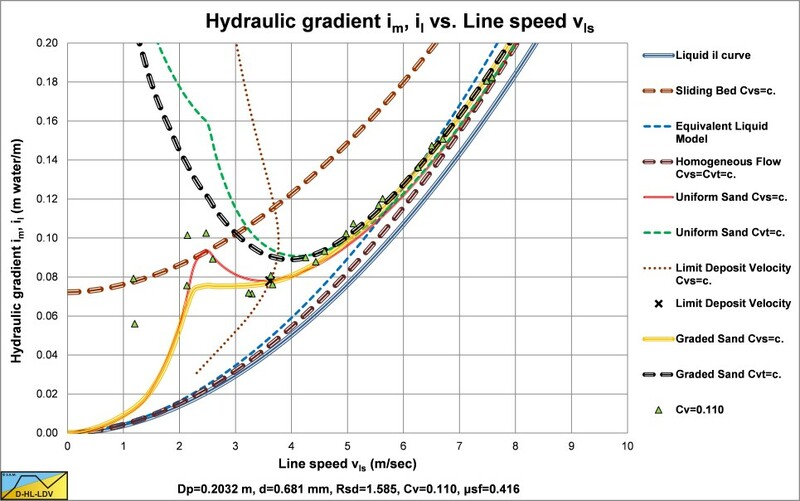 The original data of Clift (1982), hydraulic gradient versus line speed , reconstructed. 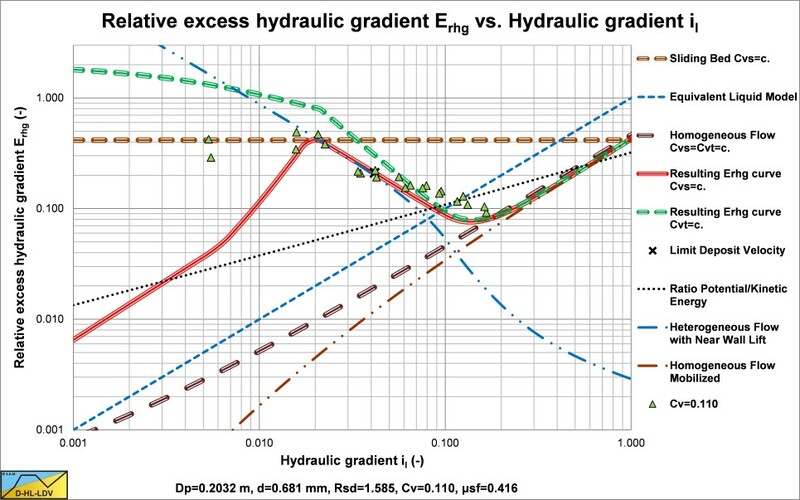 The data of Clift (1982), relative excess hydraulic gradient versus liquid hydraulic gradient , reconstructed. 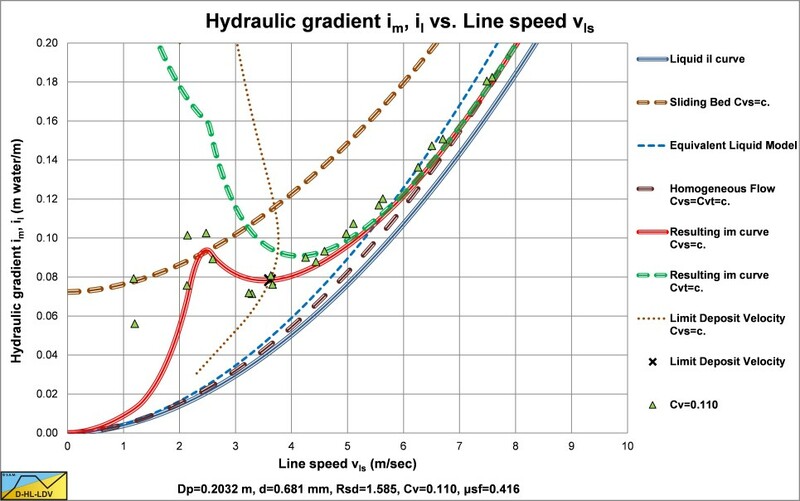 The original data of Clift (1982), hydraulic gradient versus line speed , reconstructed as graded. 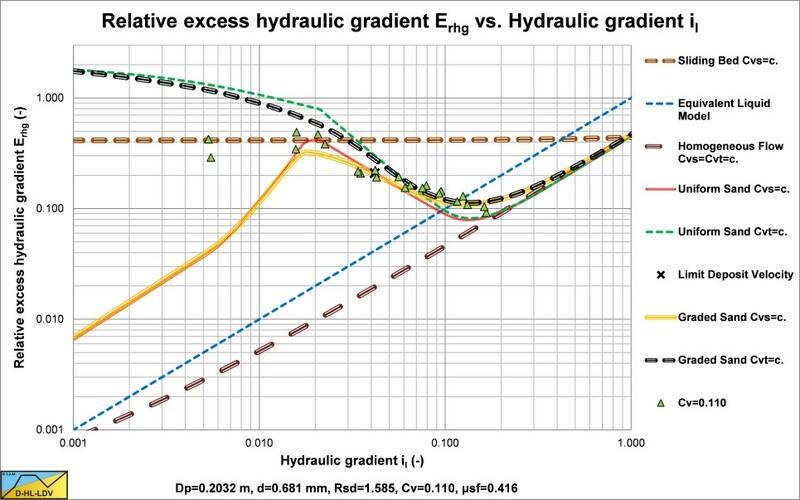 The data of Clift (1982), relative excess hydraulic gradient versus liquid hydraulic gradient , reconstructed as graded.